The former player says he needs to leave the stressful Overwatch lifestyle. This article is brought to you by StatBanana, the best Overwatch strategy tool. Former Dallas Fuel player and longtime Overwatch professional Christian “cocco” Jonsson has left his assistant coaching position with the Fuel. The move comes two days before stage two of the Overwatch League begins. In an emotional video posted by the Dallas Fuel, cocco explains that the stress of being a player and assistant coach has worn down on him the past year and a half. “I’ve never been this stressed out in my life,” he said, citing his need to return to his homeland, Sweden. He said that he’s not out of the Overwatch scene, and may consider full-time streaming, but his future plans are still up in the air. Cocco has been a staple in the Overwatch competitive scene since its inception. He first competed in small, local online cups before being a part of the original Team EnVyUs lineup, alongside the likes of fellow Dallas Fuel members Timo “Taimou” Kettunen and Pongphop “Mickie” Rattanasangchod. EnVyUs was one of the most successful teams to participate in Overwatch APEX tournaments in Korea, winning the inaugural season. The team was picked up as the Dallas Fuel when the Overwatch League began. 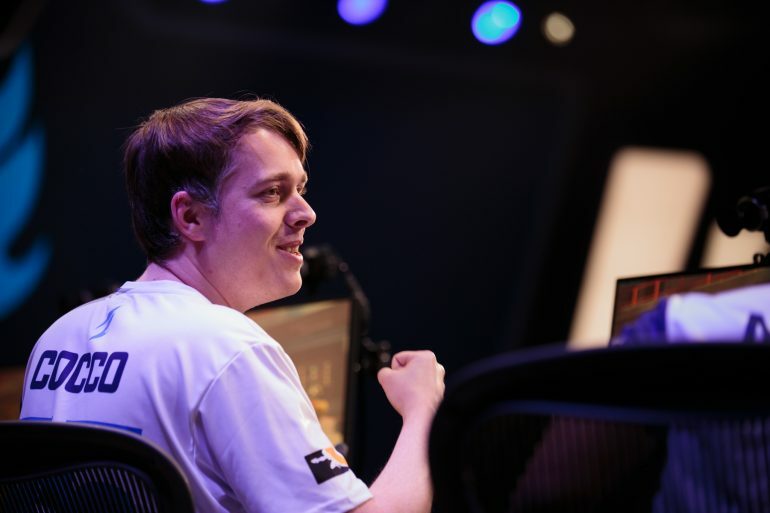 During the first season of the Overwatch League, cocco served as Dallas Fuel’s main tank. This summer, he moved to an assistant coaching role. “If I’ve left a legacy, I’m not sure,” cocco said in the video.